Manchester City winger Leroy Sane has dismissed transfer rumours linking him with a move to city rivals Manchester United ahead of the next transfer window in the New Year. 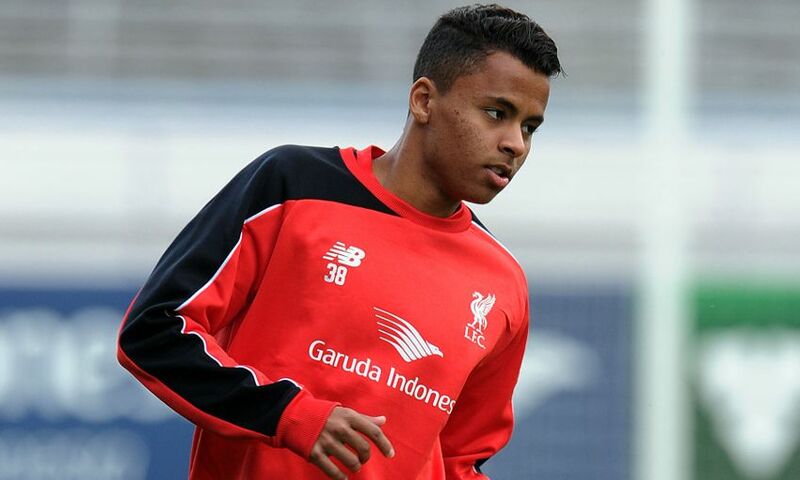 The German international rubbished those rumours in a chat with reporters via sportsmole. According to the former Schalke 04 star, the reports linking him with a transfer to the Red Devils are wide off the mark. 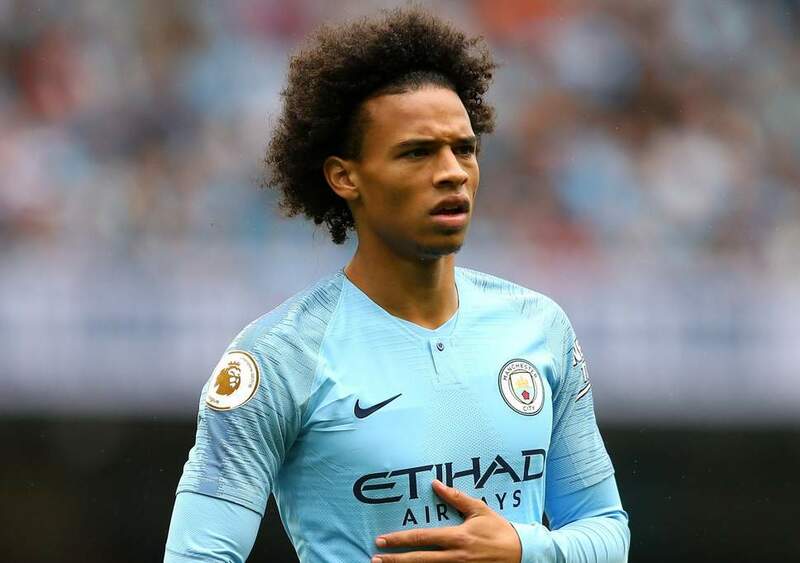 Leroy Sane was one of the key performers for his Citizens’ side during their Premier League title-winning season in the last campaign. He was one of the main men for Manchester City as they recorded a record 100 points at the end of the season. Sane was rewarded for his impressive performances in the colours of Manchester City with the PFA Young Player of the Year Award. He was controversially left out of the 23-man Germany squad to this summer’s FIFA World Cup tournament in Russia which ended badly for the Germans. Their title defence ended in tatters after the four-time world champions were eliminated in the group stage of the tournament. Germany finished bottom of Group F behind South Korea, Mexico and group winners Sweden. Leroy Sane has recovered from that setback to score three goals and four assists in 13 appearances in all competitions.